I really want to make as many Christmas gifts as possible this year... partially to save money, but mainly just to force me to get crafting more! 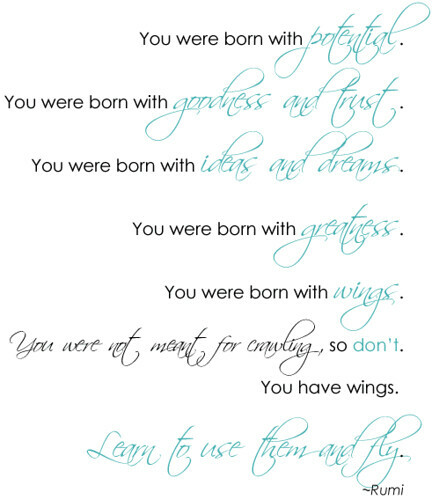 I love it so much, yet it is one of the first things to go when life gets hectic. I was at Target this weekend & they have some cute patterned socks, as does Gap Kids. 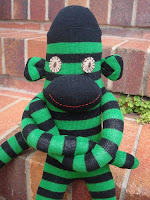 Or, get the Original Rockford Red Heel Monkey Sock! I am addicted to list making... I'm one of those people who will write down chores already completed, just so I can have the satisfaction of crossing it off. Crazy? Yes. Satisfying? Absolutely! Everyone knows that pretty paper, a great pen, & nice handwriting can take your simple list to a lust-worthy status! Ok, maybe not everyone, just list-crazy people like me! 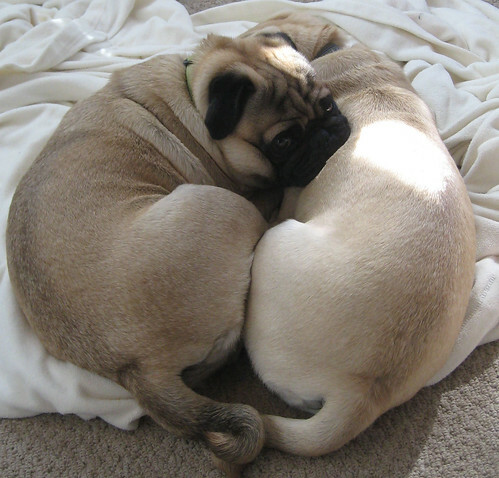 Snuggliness definitely is a surefire way to feeling better! 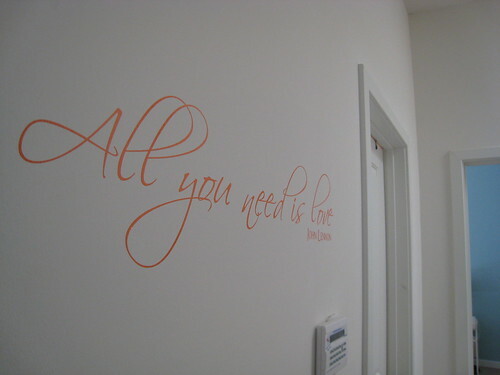 All You Need is Love (I can't even think it without singing it!) 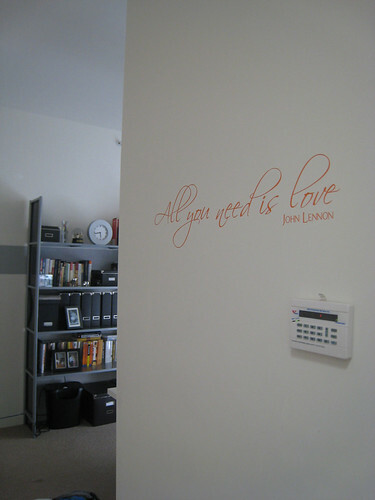 is now up on my wall, thanks to a fun new wall decal courtesy of VinylVineyard on etsy. How cute is it?! 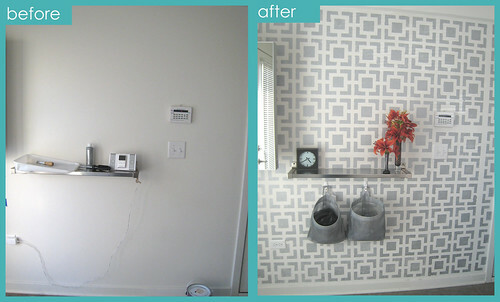 I wanted an easy way to add a pop of color without painting... the place I put it is kind of a strange wall in a hallway & I couldn't think of a logical way to paint without looking out of place. Plus there are super high ceilings which I didn't want to deal with. I am so happy with this solution! This video is the best thing I have seen in a long time. Inspired by the candy wrapper decoupaged buckets by Martha Stewart (instructions here), I made my own last year. At the Pumpkin Carving party these are placed on the table & hold the carving tools. I am no decoupage expert (I think this may have been my first time! 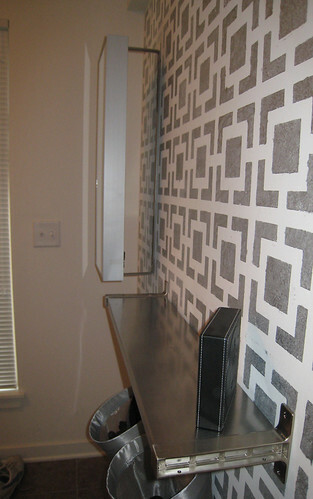 ), but it was an easy - though messy - project. I really wanted to find Sugar Daddies to use, but of course the 10 stores my mom & drove to last year didn't have them. 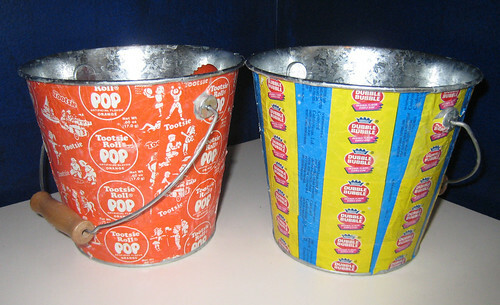 And then the week after completing these pails the Sugar Daddy was everywhere! Typical. 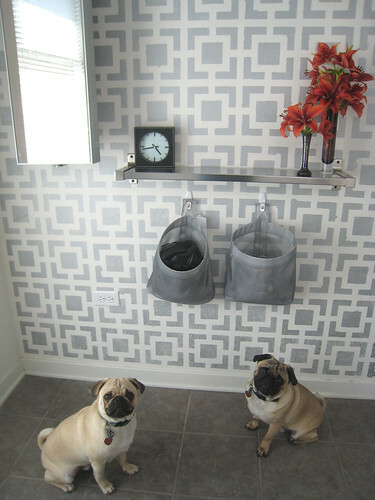 Still, the Dubble Bubble turned out cute... even if the angled nature of the pail made for difficulty with the stripes! Since kids are welcome at the Pumpkin Carving party this weekend, I feel like it is a good excuse to have a fun Halloween craft. Last year I had a bunch of stickers & they decorated gift bags (potential trick-or-treat bags)... was actually amusing because the kids were bored by the pumpkins early on & the parents were all left finishing up the carving. So the activity helped to keep everyone happy & out of trouble. I was thinking that a fun activity this year (for kids & adults!) could be a make-your-own-Caramel Apple station. 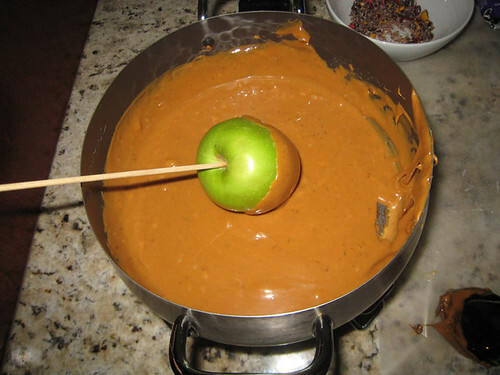 Everyone loves Caramel Apples, plus I am always looking for an excuse to use my electric fondue pot! 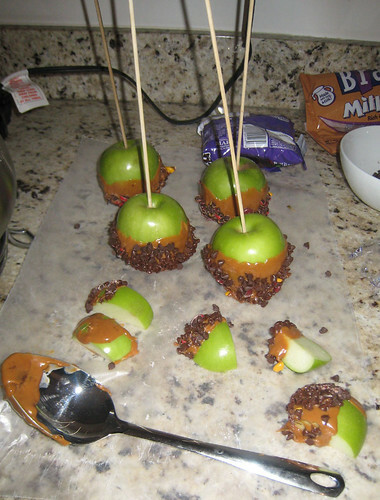 Of course I have no idea how to make Caramel Apples, so last night I set about experimenting on my own. So here you can see me all set up... 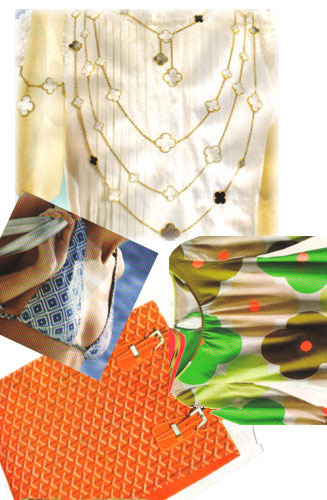 I have my trusty fondue pot, a bowl full of crushed M&M's, waxed paper, and my bag of caramels. I then removed the stems from my apples & inserted wooden skewers. The recipes seem to suggest craft sticks, but I already had the skewers. Plus the pointy end made it super easy to put it into the apples. I then added half the bag of caramels to the pot & turned on the heat... and... ew. A nasty mess. I put the other half of the caramels in a plastic bowl & melted in the microwave, which worked must better. I then poured the melted caramel in the fondue pot. And ta-da - the end result! 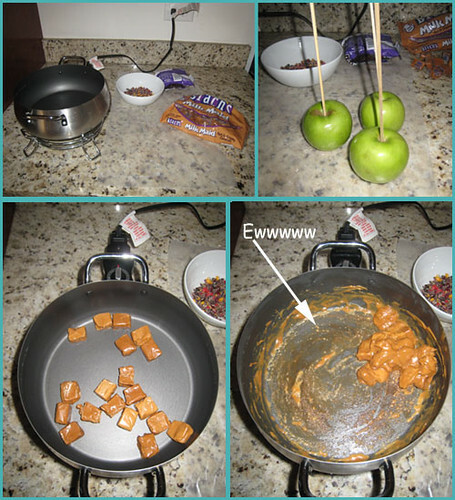 For anyone else wanting to try this I think that the bag of caramels (about 40 caramels) would cover up to 8 apples. Still not sure if this activity will make it to the party. I think that melting much more caramel (I'm thinking 3 bags) would certainly help. Also would suggest thinning out the caramel with some milk or water (the recipes I saw suggested 2 tablespoons of one of the other for every bag of candy). I'm still a disorganized mess for our pumpkin carving party in a week, but definitely have the holiday on my mind. 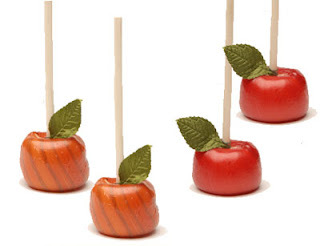 How cute are these lollipops from Hammond's Candies? I feel like a Halloween party needs some candy, but this is a million times cuter than a bowl full of snack-size candy (that I then need out of the house before I eat all the leftovers!). I came across this idea at The Fancied & am loving it... who needs boring old candles for your cake when you can have sparklers (from Sea and Jae)?! I think I may need to order some '0' and '9' ones for this year's New Year's Celebration! I'm getting excited for our (2nd) Annual Pumpkin Carving party in a couple of weeks (more on that to come! ), but of course planning a party isn't quite enough work for me. 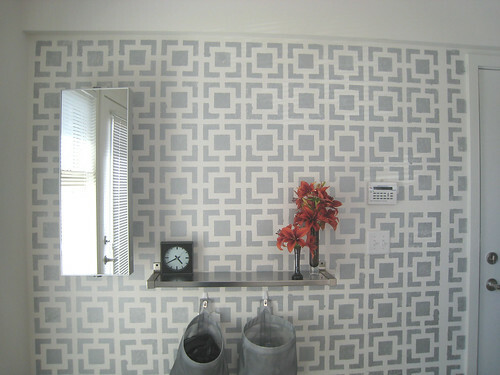 I also decided that I need to make the house look better, make all those updates I have been thinking about but not made any progress on. It's been a long week! 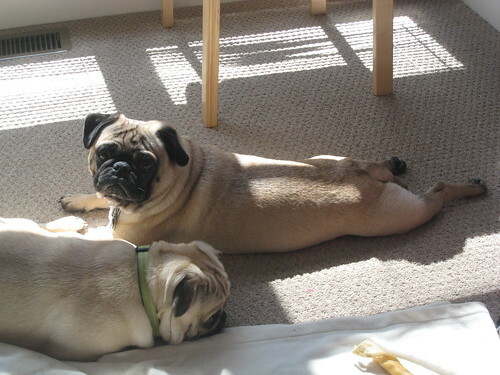 Boozer & his little booty* want you to have a great weekend!